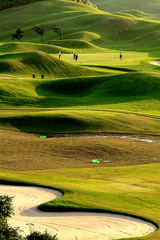 Welcome to Golf on the Go Travels the World, a Division of Cordially Yours Travel. Our division, Golf on the Go is specifically dedicated to Golf travel for both individual and group getaways. Check back here for incredible deals on Golf vacations!